The Hungarian Opera House, which is also the home of the National Ballet Institute, will present its traditional Nutcracker ballet performances throughout December in its more contemporary building, the Erkel Theatre (the historical Opera House is going through architectural modernization works until 2019). 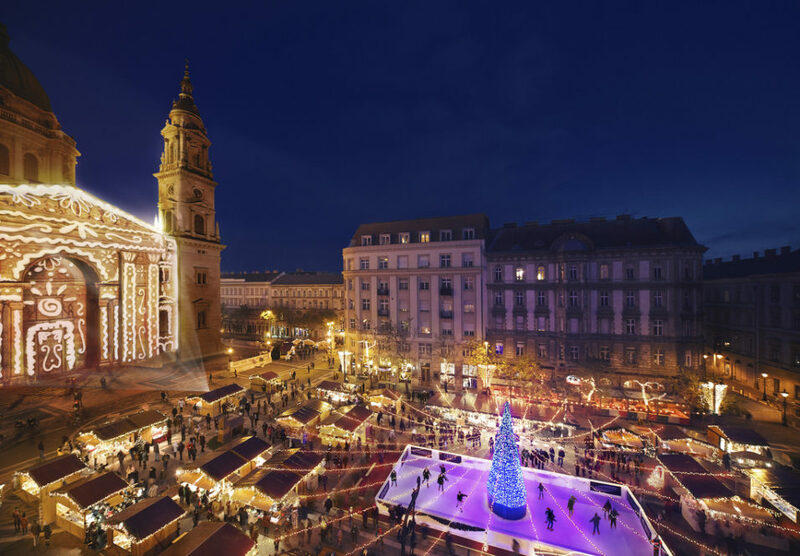 The spectacular ballet show is one of the highlights of classy Christmas holidays in Budapest. 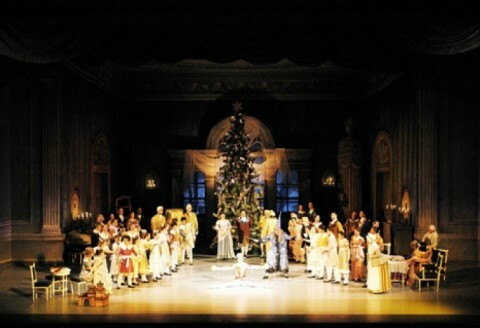 Not to be missed, if you love the most Christmasy ballet and story of all time. 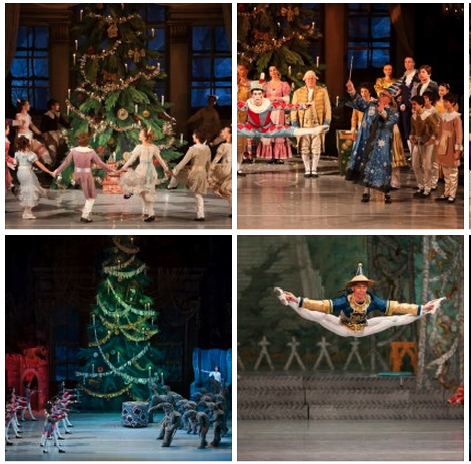 What is the story of the Nutcracker Ballet? What makes it a Christmas ballet? The story of the Nutcracker is about a young German girl who dreams of a Nutcracker Prince. The story focuses on the battle against a frightening Mouse King who has 7 heads. The opening Party Scene is actually Christmas Eve at the Stahlbaum house where the Stahlbaums are hosting their annual Christmas party. The children, Clara and Fritz, are happily dancing as they welcome their friends on Xmas Eve. The Christmas party is about merriment with music and dances. Then comes the turn, Drosselmeyer, the toy maker godfather arrives. He is always full of surprises. This evening he presents two dolls, two life-size dolls. Drosselmeyer also gives his gifts to Clara and Fritz. Clara gets a beautiful Nutcracker gift, which everyone adores at the Christmas party, and as it would happen with children, Fritz gets so jealous that he forcefully grabs the nutcracker from Clara, and the Nutcracker gets broken. So does Clara’s heart. But Drosselmeyer hastily repairs the Nutcracker with a handkerchief. When the guests are gone, Clara and Fritz are put into bed, but she sneaks back to the Christmas tree to check on the beautiful Nutcracker, then she falls asleep with him in her arms. At magical hour of midnight, just as the clock strikes 12 am, the world gets strange. Clara, just like Alice with her potions, begins to shrink, while the toys around the Christmas tree come to life. The room gets flooded with an army of mice, led by the fierce Mouse King. The Mouse King turns the room into a battle scene. His army is challenged by the army of toys, led by the Nutcracker himself. Alas, the Nutcracker cannot withstand the attack and is captured by the Mouse King. Here comes, Clara who wants to protect the Nutcracker and throws her slipper at the Mouse King. Bang! The Mouse King is hit, the Nutcracker is freed, and the army of mice retreat. As if kissed by Clara, the Nutcracker turns into a charming Prince. Clara, with her Prince takes a stroll in the enchanted Land of Snow, then they visit the (what else), The Land of Sweets where they meet the Sugar Plum Fairy who presents them a series of beautiful dances: Spanish, Arabia, Russian, Chinese, etc. 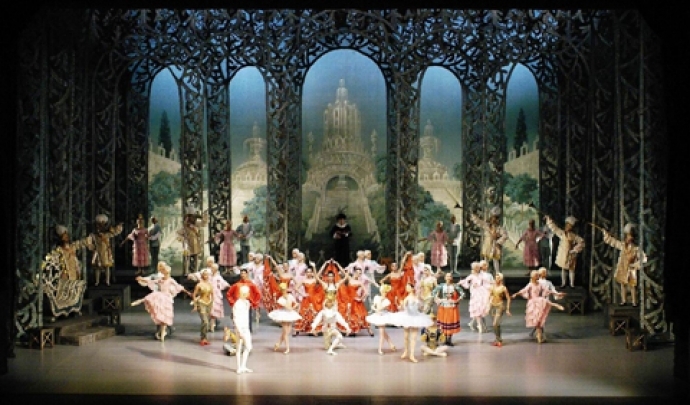 The Nutcracker ballet reaches its zenith when the Sugar Plum Fairy and the Cavalier dance a beautiful Pas De Deux, which also ends Clara’s dream. Clara awakens, and realizes that all the battle and magic land was a dream. And she fondly hugs her beloved Nutcracker. 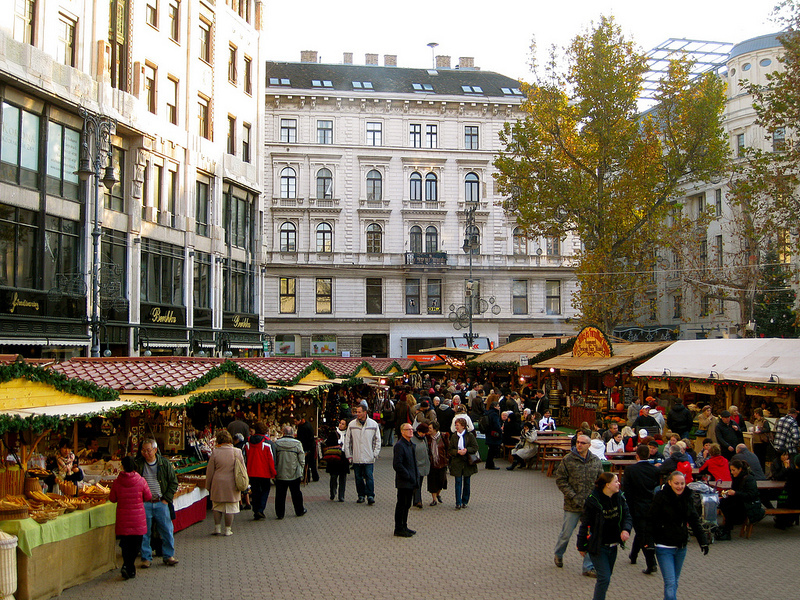 The dates of Budapest Christmas are published in autumn. Booking tickets in advance cannot be more than 2 months in advance, so just mark the days for in your calendar, and then book at the end of October, or in early November (depending how the online ticket system of the Budapest Opera House allows you).